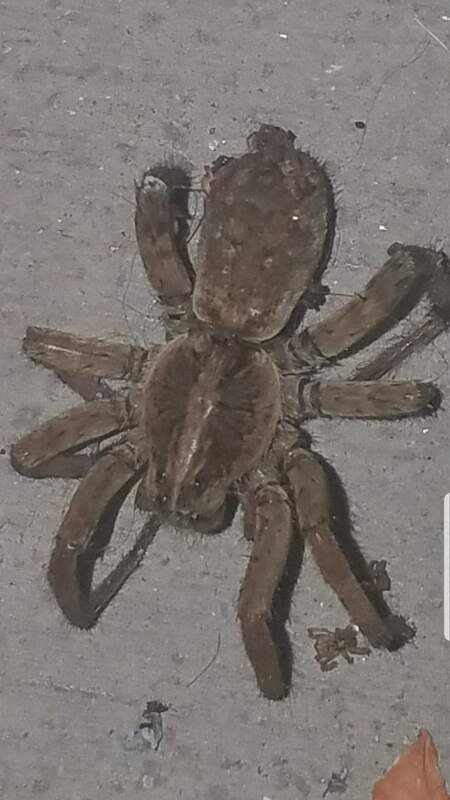 Is this a wolf spider? Yes, this is a wolf spider. I think she has a spiderling near her front foot and a few peeking out from under her too. Cute! I think her species is Alopecosa kochi. I noticed the spiderlings after I enlarged the photo. They are in reality so tiny you can barely see them. I’m so glad I was able to capture them in the photo too!